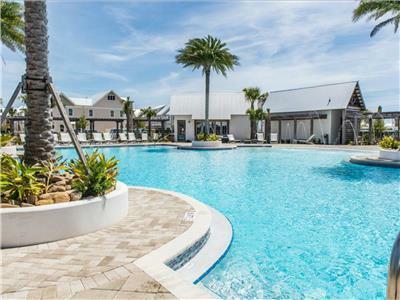 Large Resort Style Community Pool! 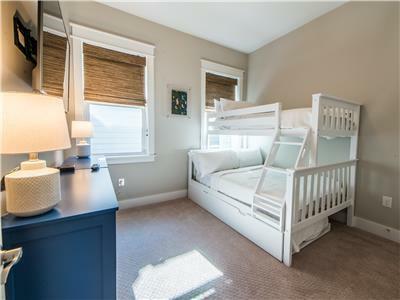 Perfect Place to Catch up on Family Shows! 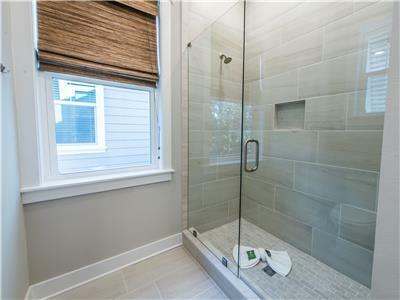 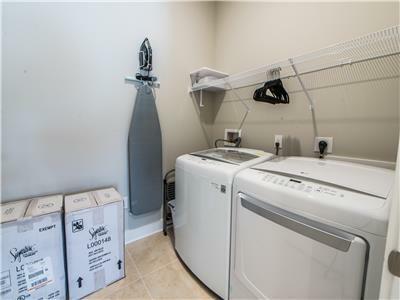 Home Comes with 1 Night's Amenities! 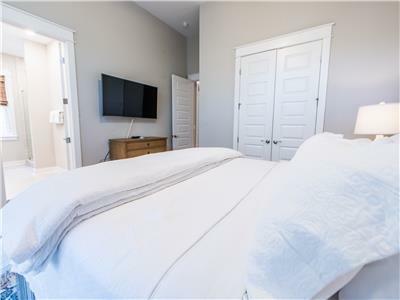 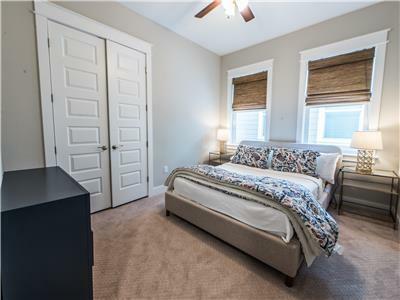 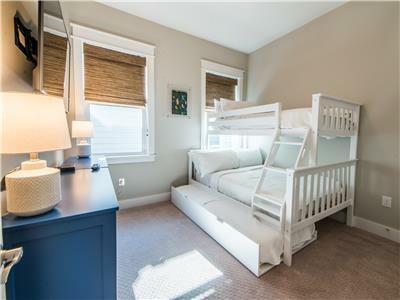 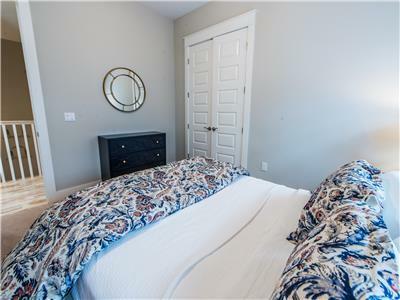 Second Floor Master Suite with King! 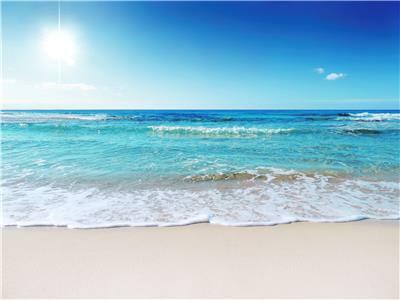 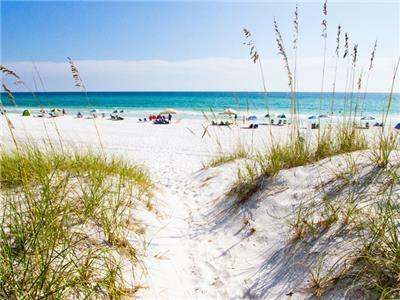 Book Your Trip to the Emerald Coast! 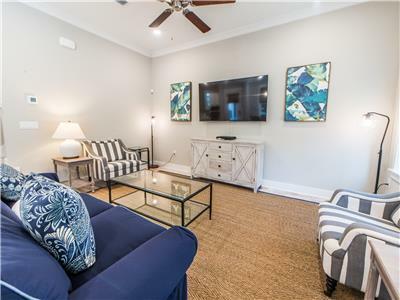 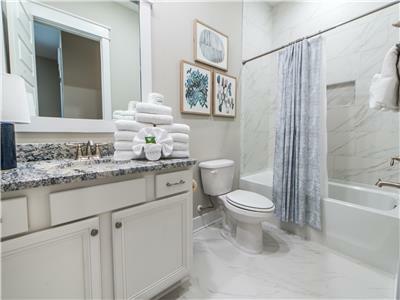 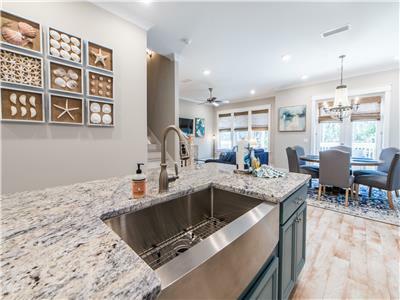 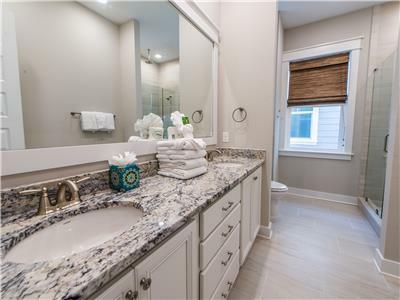 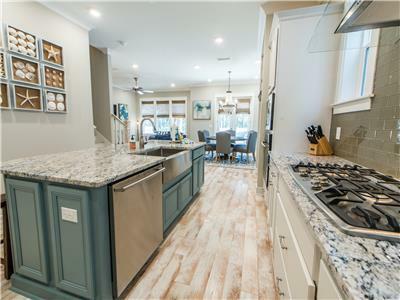 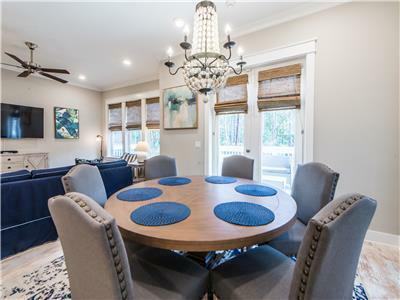 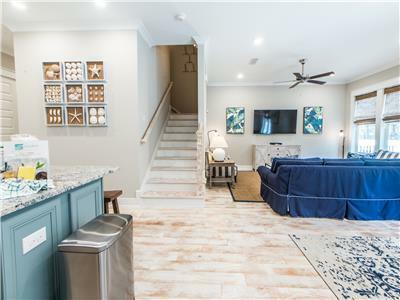 Unwind along the calming shores of 30A, where coastal adventures await in our 'Beachy Keen' at the Town of Prominence 30A; offering resort accommodations in 3 bedrooms and 2.5 bathrooms. 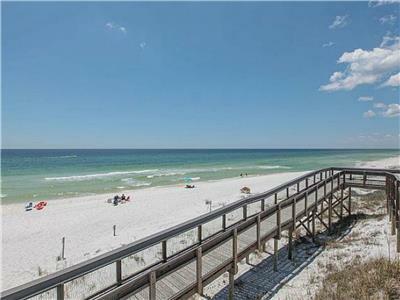 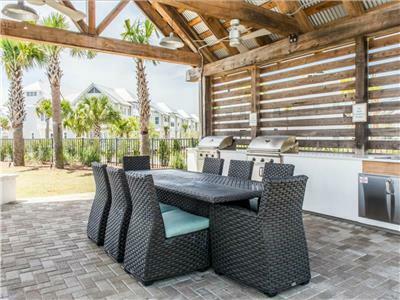 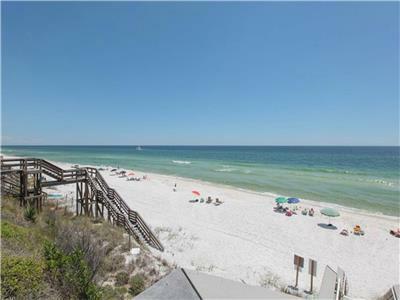 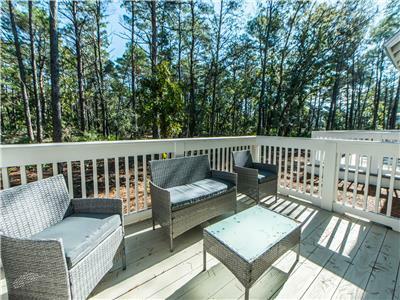 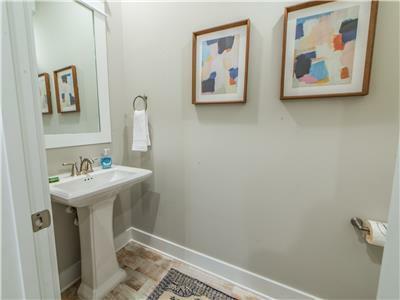 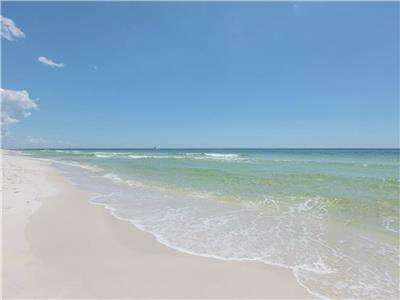 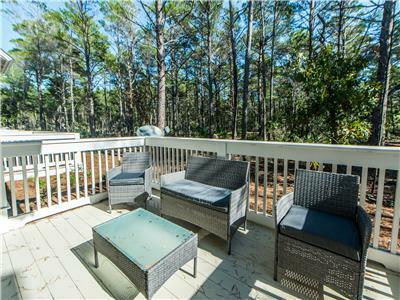 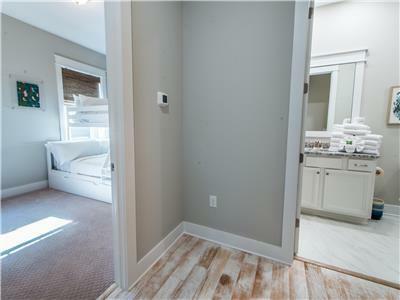 Come see 30A's newest addition, the Town of Prominence, filled with vacation fun! 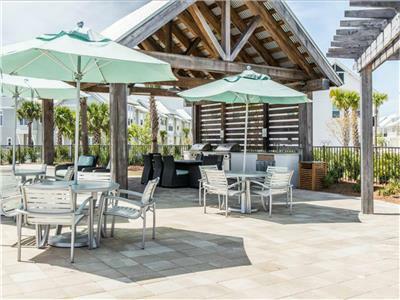 Providing resort style pools, private cabanas, hammocks, outdoor dining pavilions (With grills! 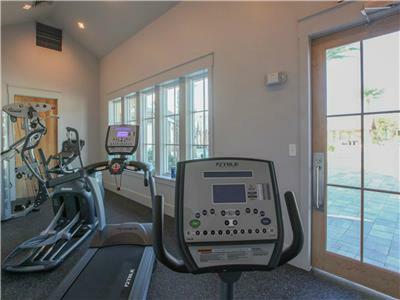 ), bathhouses and a fitness center. 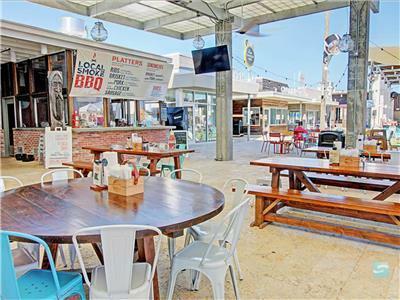 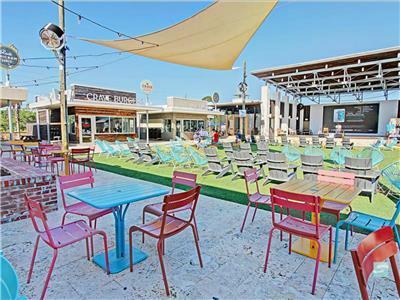 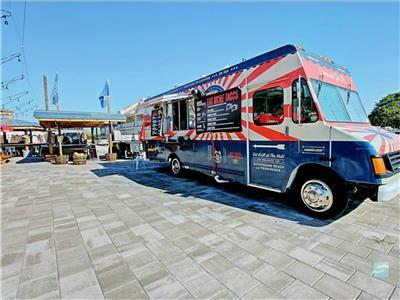 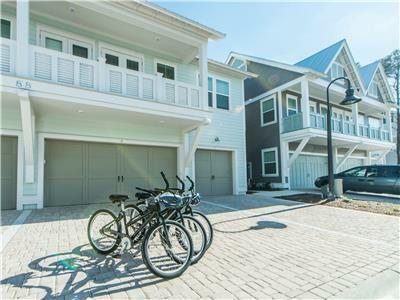 Just a short distance across 30A lies 'The Hub' where guests can enjoy access to restaurants, boutique shops, and The Prominence Town Center event pavilion with weekly concerts and movie nights! 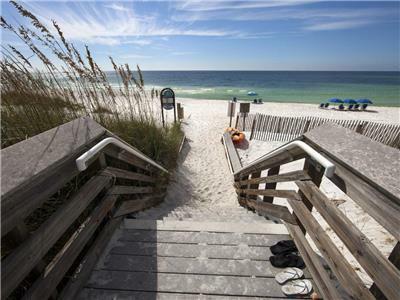 Guest can take the Shuttle down to Gulf Lakes beach Accesses or see the Deer Lake State Park with its rare dune lakes. 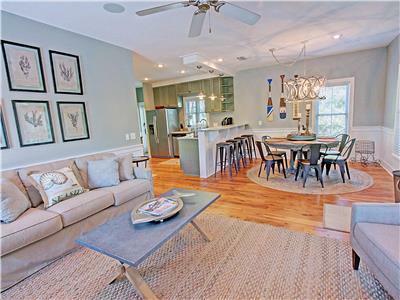 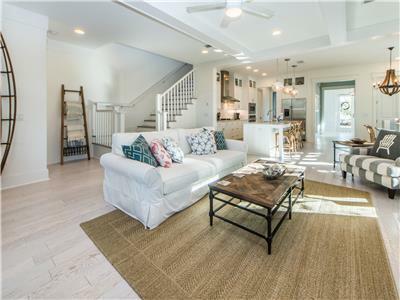 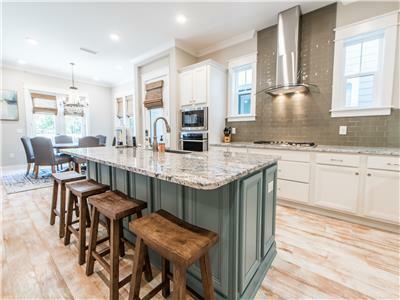 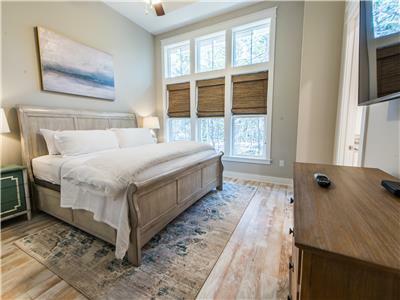 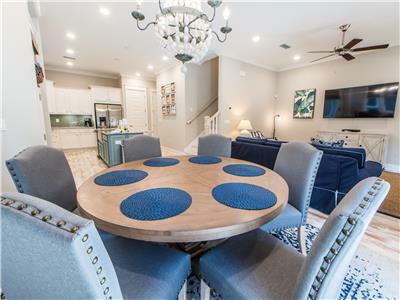 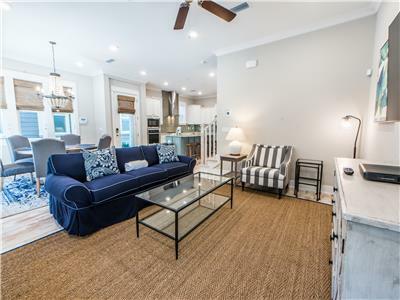 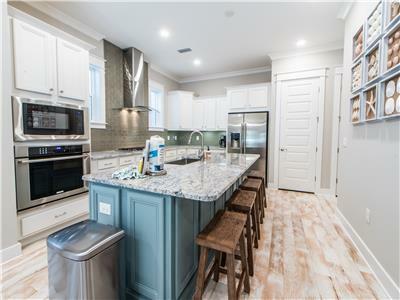 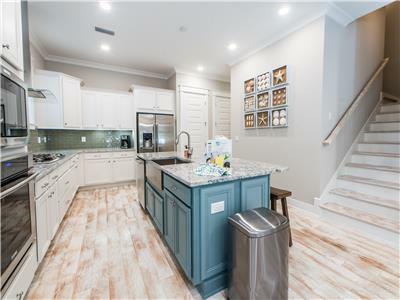 This new two-story luxury townhome presents a coastal feel of rest and relaxation in the heart of 30A. 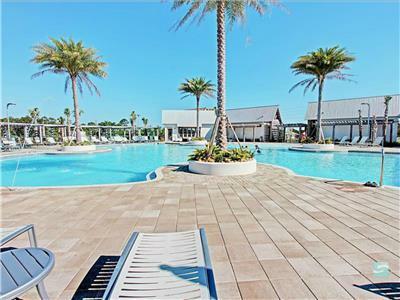 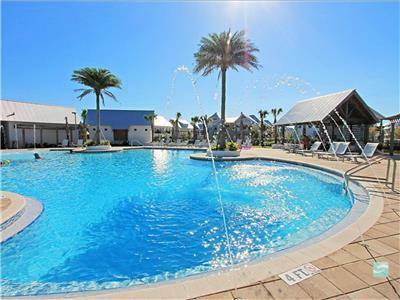 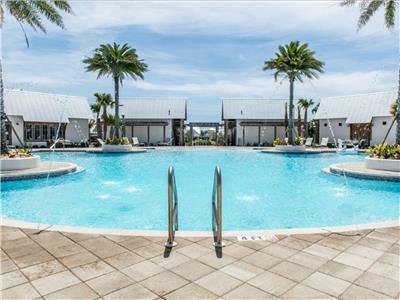 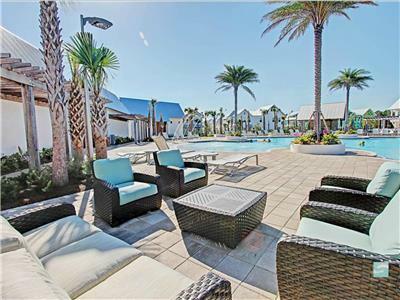 Being only minutes away from popular hotspots such as Seaside, Watersound, and Alys Beach! 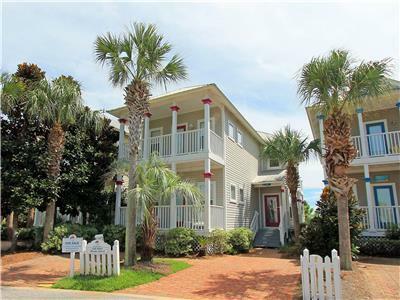 'Beachy Keen' is dressed in wood-grain tile floors throughout, crown moldings, high-end appliances and fixtures. 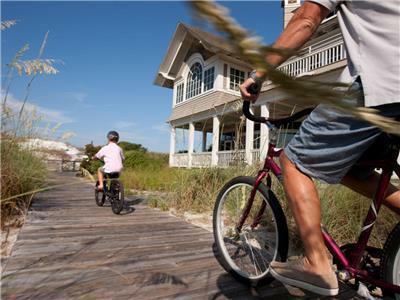 These are just a few of the features that will make 'Beachy Keen' part of your family's go to vacation spot year after year! 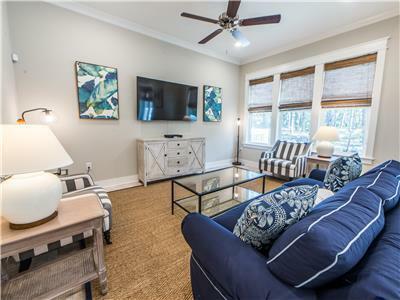 The comfortable living room offers new, plush furnishings adjacent to a well set dining room overlooking an outdoor patio. 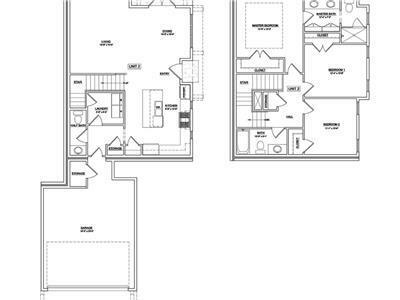 While the gourmet kitchen boasts stainless steel GE appliances, Moen fixtures, and European style cabinetry. 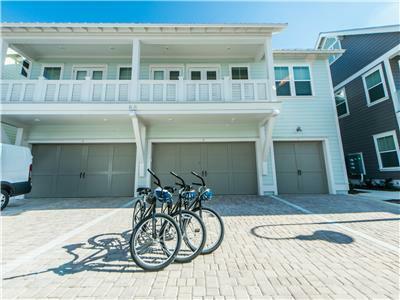 Three bikes will be included for convenient travel! 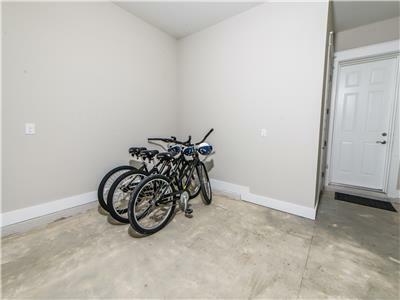 Two parking spots available in the driveway of the home. 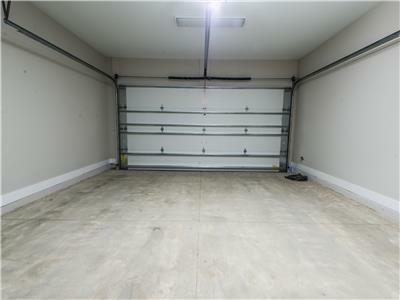 One additional spot available in the garage. 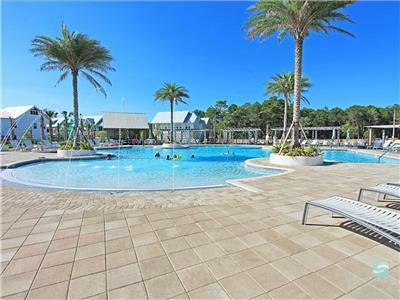 Overflow parking is available at the pool on a first come first serve basis. 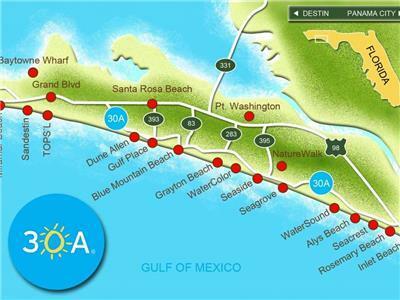 WaterSound	 All Seasons Attraction 2.31 mi. 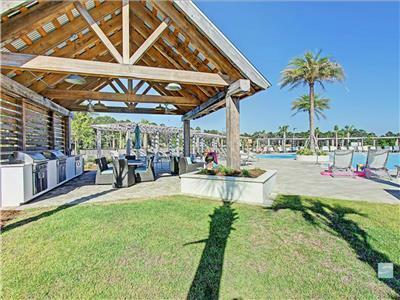 Alys Beach All Seasons Attraction 2.41 mi. 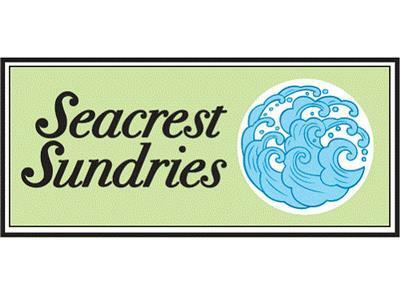 Seacrest Sundries Restaurant 3.06 mi. 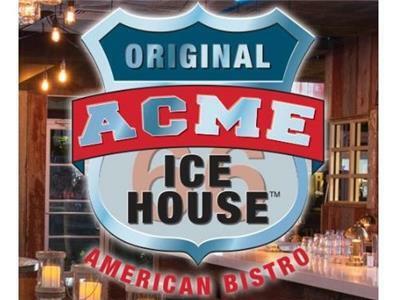 Acme Ice House American Bistro Restaurant 3.06 mi. 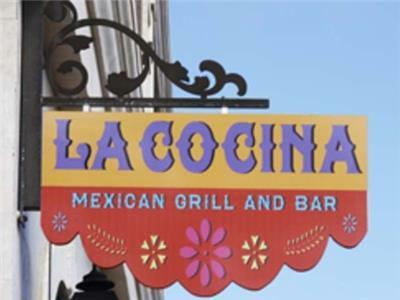 La Cocina Mexican Grill and Bar Restaurant 3.06 mi. 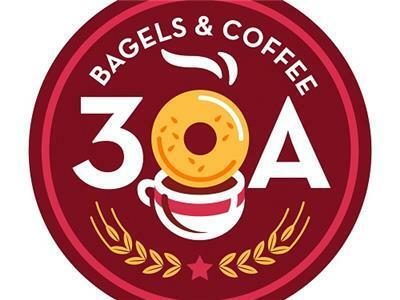 30A Bagels and Coffee Restaurant 3.06 mi. 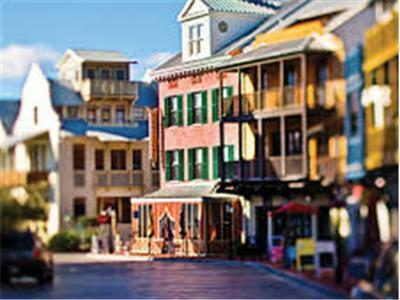 Rosemary Beach All Seasons Attraction 3.35 mi. 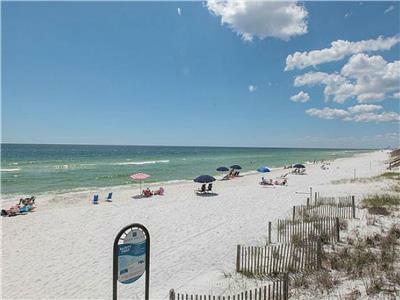 Inlet Beach All Seasons Attraction 3.80 mi.